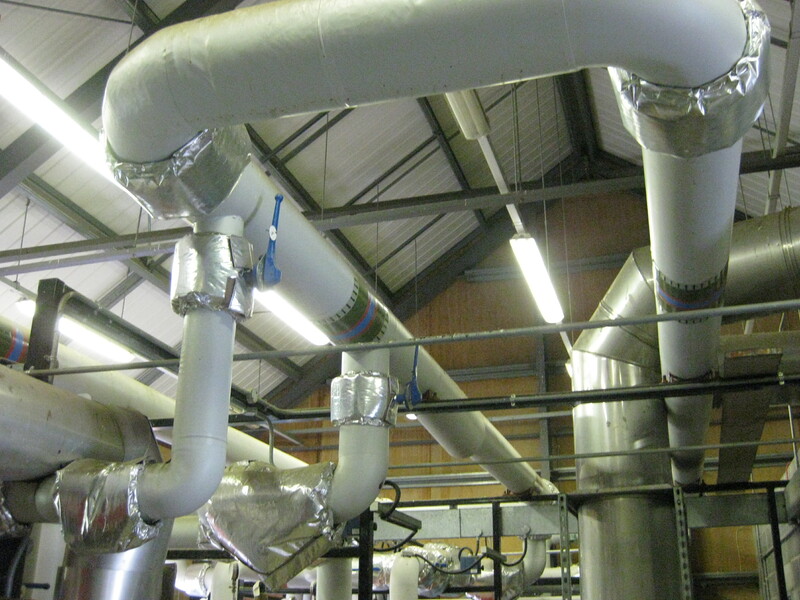 The Welsh Assembly and National Botanic Gardens of Wales charity began research into providing a 500kW biomass heating system to the National Botanic Gardens of Wales in Camarthenshire in 2011. 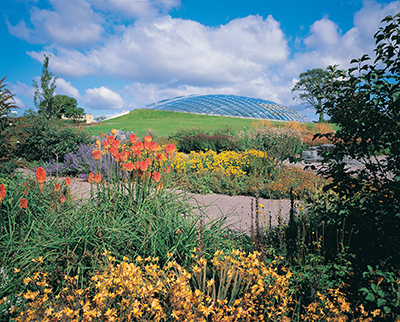 The site comprises multiple nursery glasshouses for exotic plants and the world's largest singe spanned glasshouse, a visitor centre, art gallery, gift shop and a restaurant in the Stable Block for the thousands of visitors that the gardens welcome each year. Working directly with the client, Rural Energy provided designs for a 500kW Herz BioMatic to heat this Government funded and charity managed tourist attraction. With the level of heat required, Rural Energy's technical design team specified a scraper 'walking' floor fuel store which could constantly provide woodchip to the auger/boiler in a cost-effective and efficient manner. As the charity manages its own woodland, some of the trees are managed, chipped and used as fuel for the biomass system, making this an even more sustainable solution for the gardens. 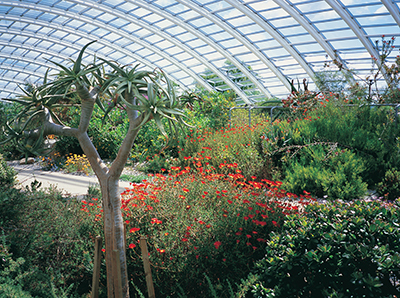 The biomass installation heats the National Botanic Gardens throughout the year, providing heat and hot water to the glasshouses to maintain optimum plant growing atmospheres and hot water for cleaning. 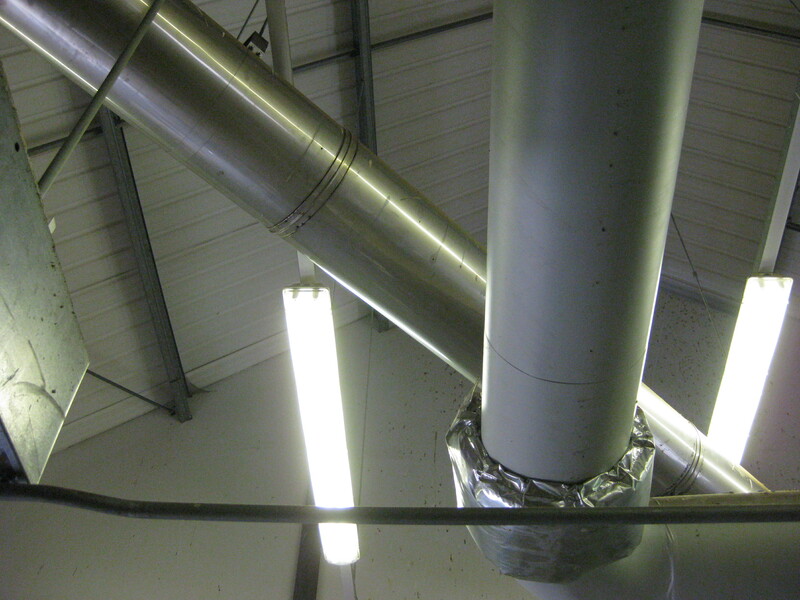 The heat is also used in the visitor centre and cafe. 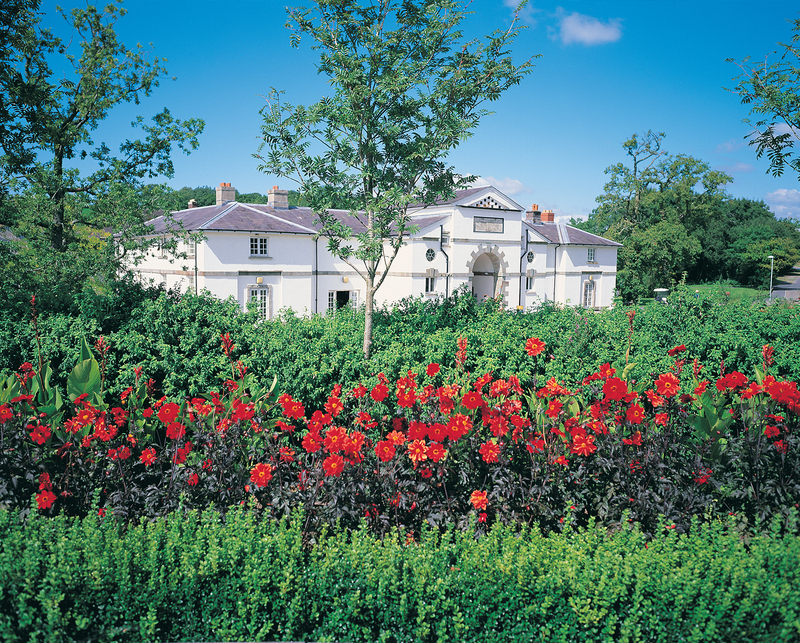 The Botanic Gardens are the most visited gardens in Wales and the management has invested in a myriad of sustainable resources and technologies, of which the biomass system is a key component.